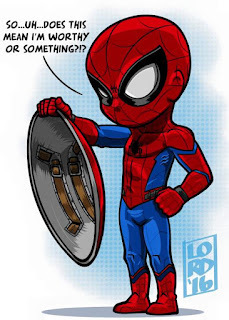 Home civil war lord mesa spiderman Lord Mesa Art Monday! LOL, hahahaha! This cracked me up! Another Fantastic Piece by Lord Mesa, titled "Worthy?"